Tired of traditional tees? 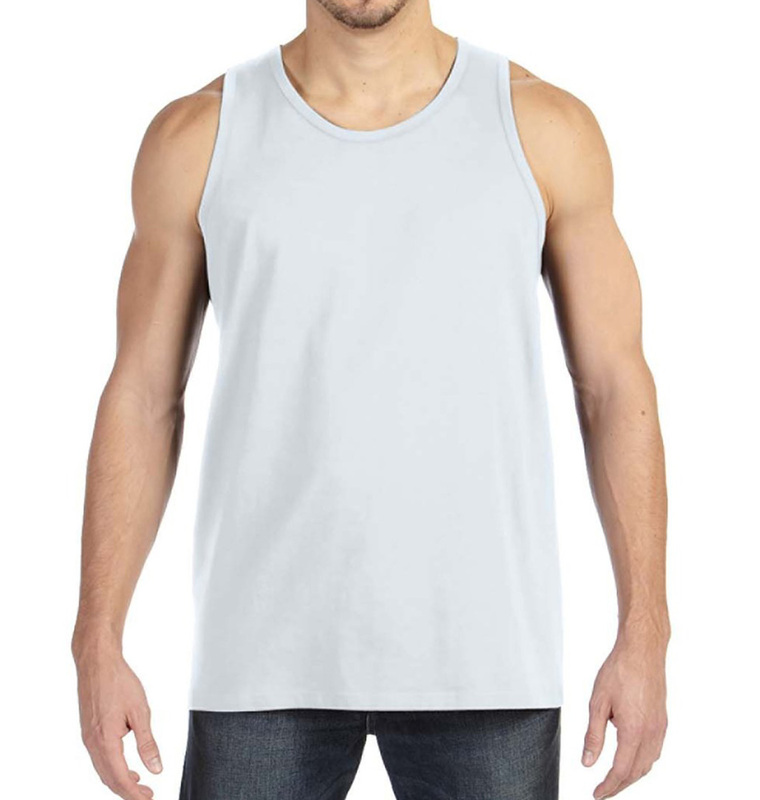 Go with a custom tank top instead! 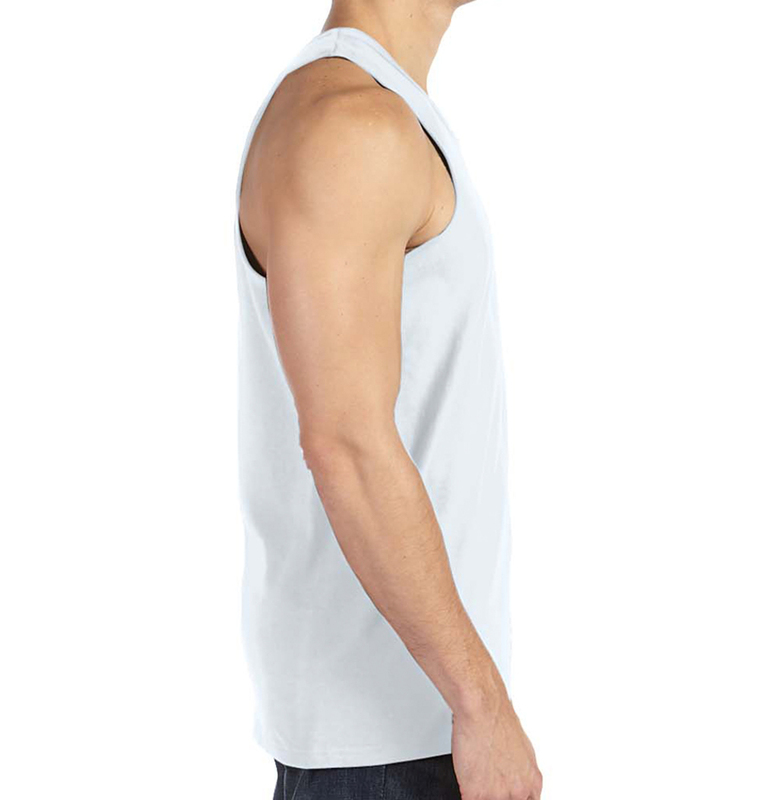 The super soft ringspun cotton and comfortable fit may make you a permanent tank top convert. 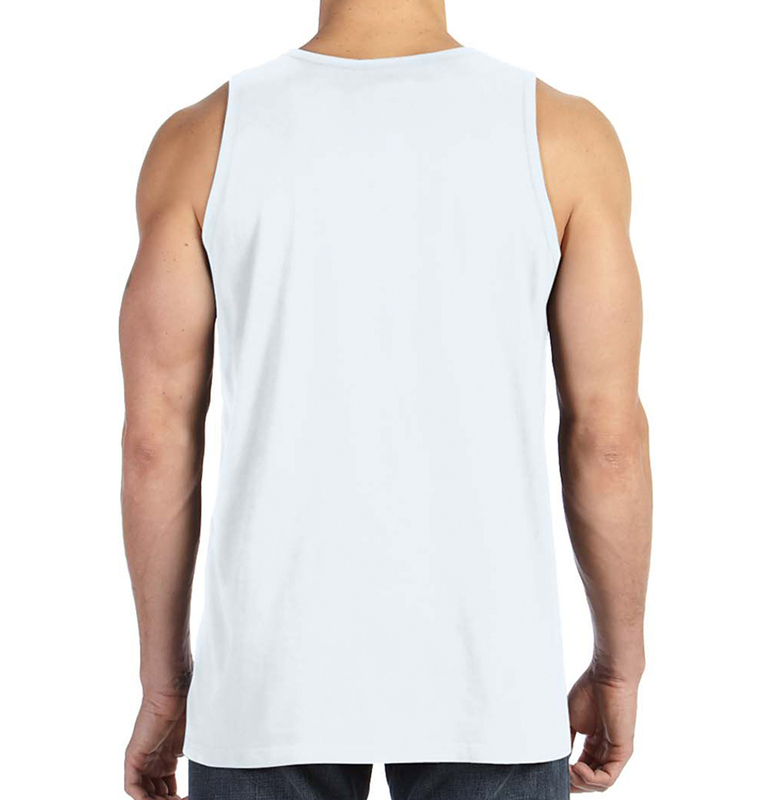 Ordered 18 blank tanks and they came out perfect and were delivered exactly on time! Great service! Great products. Great service. What else could you need? Thanks for your help in setting up my order.